Ashby Square Autos is a used car dealership based in Loughborough near Leicester. We have over 35 years experience selling quality used cars in Loughborough and the surrounding areas including Leicester, Ashby-de-la-Zouch, Coalville, Rothley, Melton Mowbray and beyond. As one of Loughborough’s best known used car dealers we are able to offer you excellent customer service and a fantastic choice of second hand cars and quality used cars at affordable prices. Our range includes hatchbacks, 4x4s, cabriolets, estates and MPVs from leading manufacturers such as Citroen, Honda, Land Rover, Renault, Skoda, Toyota, Vauxhall, Volkswagen and many more. With new stock arriving weekly we are sure to have the right car for you. Click here to view our online used car showroom and browse our current available stock. If you require a vehicle which is proving difficult to find let us know by filling in our car locator form we can use our extensive contacts to source it for you. If you're looking at ways to finance your car we offer a full range of Used Car Finance options, which are tailored to suit your personal or business needs. 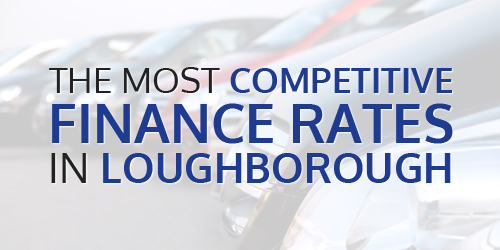 You can be confident of getting the most cost-effective package available for financing your next used car at Ashby Square Autos in Loughborough. To make buying your next car as simple as possible we offer excellent part exchange deals on a wide range of vehicles. Contact Us today, or pop in and we will give you a valuation straight away, meaning you are one step closer to walking away with the car of your dreams. Telephone numbers, enquiry forms, directions and opening hours are available on our Contact Us and Location pages, for further information on Ashby Square Autos in Loughborough see our About Us page. Here at Ashby Square Autos in Loughborough we always have a wide range of quality used cars available at the most competitive prices, we check our prices on a regular basis so you can be assured you are getting a great deal. 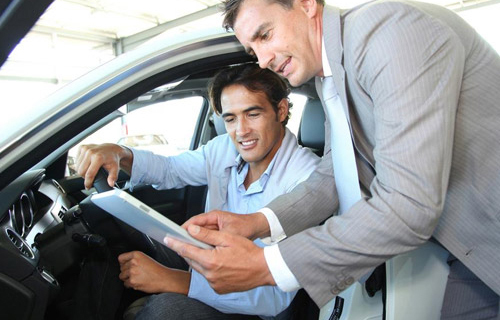 Our approach to selling is no pressured, informative and professional and we are always happy to help and answer any questions you may have about any of our used cars in stock. With an extensive range of second hand cars featuring all makes and models, we can provide the right car at the right price. You can rest assured of a warm and friendly welcome to Ashby Square Autos. With many years' experience in the motor trade along with our highly trained team, we promise to deliver the highest level of service whether you are buying from us or selling to us. That's what we have built our reputation on and is the main reason why so many of our customers return time and time again.